ExpressVPN 7.0 for iOS is available to download now! 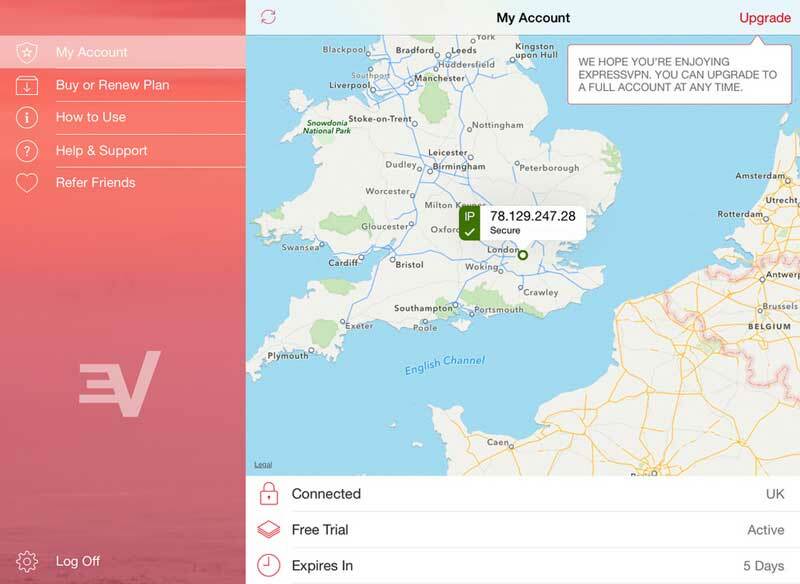 A totally re-engineered and re-imagined ExpressVPN app for iOS is here, and, quite frankly, it’s the best iOS app we’ve ever produced. Stronger, faster, smarter: It’s crammed full of new features that we can’t wait for you to use, with even more to come in the weeks ahead. ExpressVPN 6.6 for iOS is available to download now! Good news, everyone! The latest ExpressVPN iOS release is here! 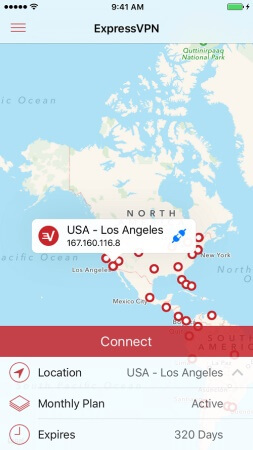 ExpressVPN for iOS 6.6.7 now allows a location change while you’re connected! We think it’s our best release yet, and we can’t wait for you to give it a try! 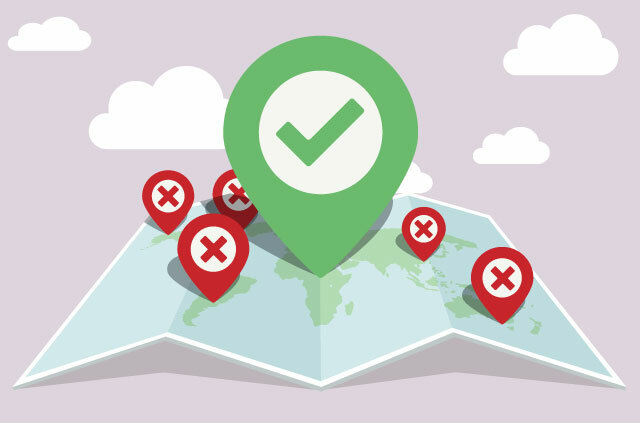 You can now change to any of ExpressVPN’s 100+ locations without having to close your existing connection first. It’s now super quick and easy to connect to any location you need. You can now use IKEv2 protocol. Use this if you have connection issues with “Automatic” protocol. 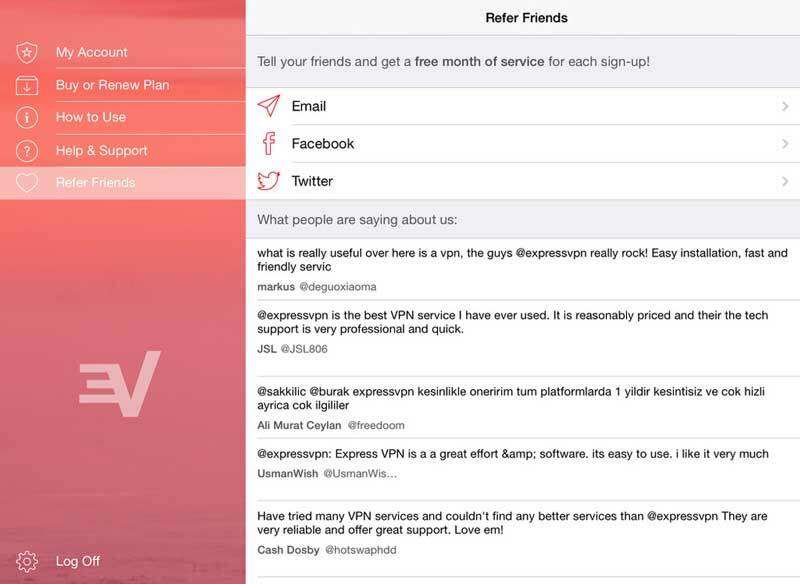 You can now share ExpressVPN with your friends from in the app. It’s now a doddle for you and your friends to claim 30 days of free ExpressVPN! Connect and disconnect quickly with just the click of a button. The beautiful new layout lets you browse securely and privately with one tap. ExpressVPN 6.6.7 for iOS works hard to make sure you always get the best possible connection. And, as always, different VPN protocol settings let you customize your iPhone app the way you want it. Now you know what’s new, what are you waiting for? Head over to the App Store and download ExpressVPN 6.6.7 today. If you’re unsure how to download, or if you’re having trouble accessing the App Store, then check out this step-by-step tutorial for help. After you’ve taken it for a test drive, let us know what you think! Hit us with your questions, comments, concerns, and praise below! Good news, everyone! The latest ExpressVPN iOS release is here, and it’s compatible with iOS11. 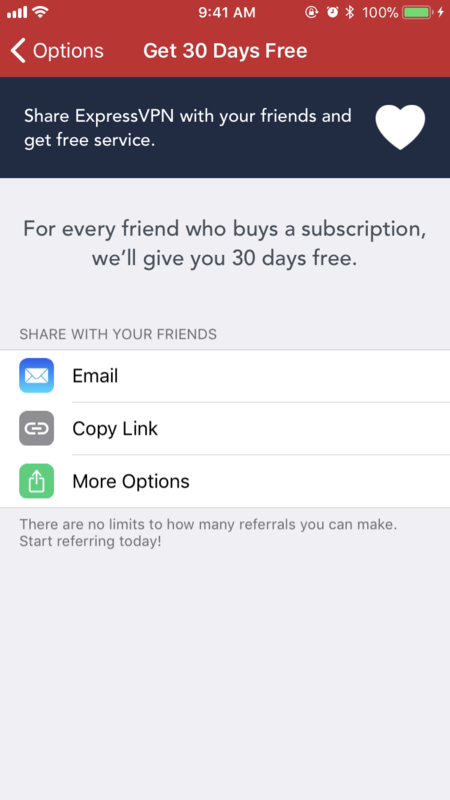 We’ve also added support for IKEv2 protocol and made it even easier to share with your friends for that sweet 30-day referral bonus! What’s more ExpressVPN for iOS 6.6.3 is now localized in Russian, Swedish, French, Spanish, Dutch, German, Italian, Norwegian, Portuguese, and Turkish. 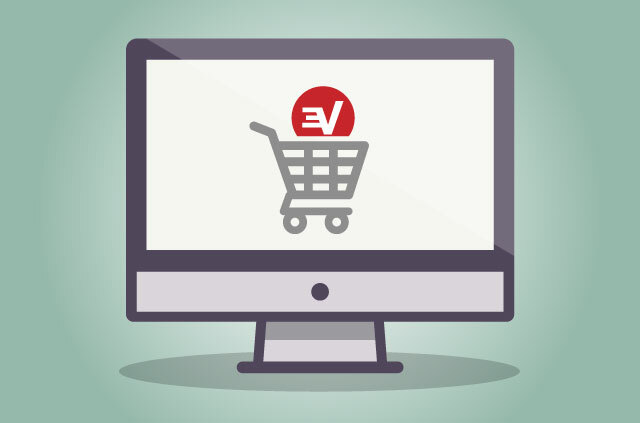 ExpressVPN 6.6.3 is here, and we can’t wait for you to give it a try! ExpressVPN 6.6.3 for iOS works hard to make sure you always get the best possible connection. And, as always, different VPN protocol settings let you customize your iPhone app the way you want it. 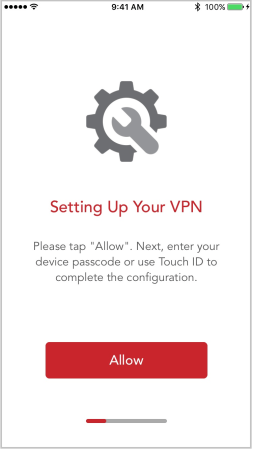 It’s now easier than ever to set up ExpressVPN for iOS. 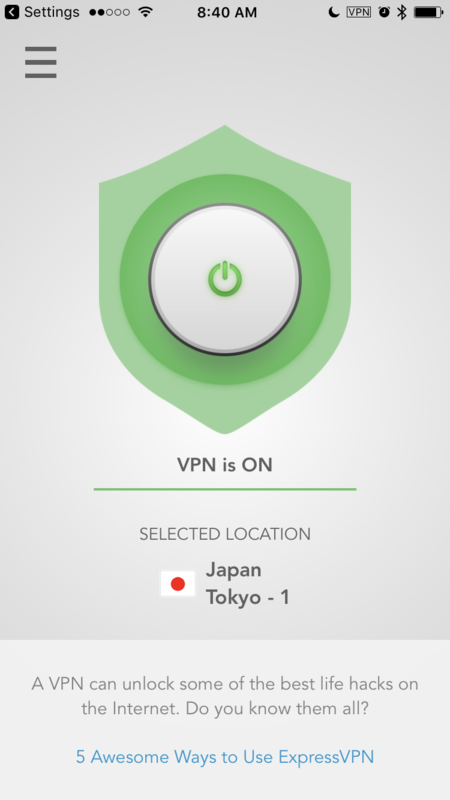 The new and streamlined options menu lets you set up your VPN just the way you like it. 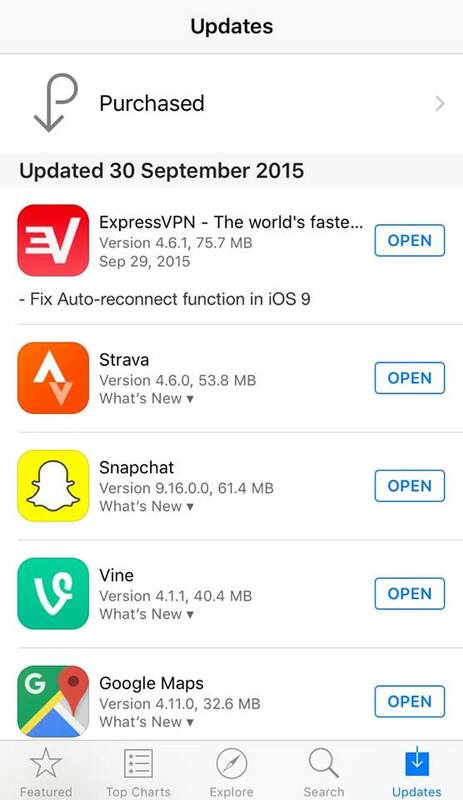 Head over to the App Store and download ExpressVPN 6.6.3 today. If you’re unsure how to download, or if you’re having trouble accessing the App Store, then check out this step-by-step tutorial for help. Good news, everyone! The latest ExpressVPN iOS release is here! We’ve improved security and added a lot of great new features, including a brand new interface. What’s more ExpressVPN for iOS 6.5 is localized in French, Spanish, Dutch, German, Italian, Norwegian, Portuguese, and Turkish. ExpressVPN 6.5.9 is here, and we can’t wait for you to give it a try! Connect and disconnect easily with just the click of a button. The beautiful new layout lets you browse securely and privately with one tap. ExpressVPN 6.5.9 for iOS works hard to make sure you always get the best possible connection. And, as always, different VPN protocol settings let you customize your iPhone app the way you want it. 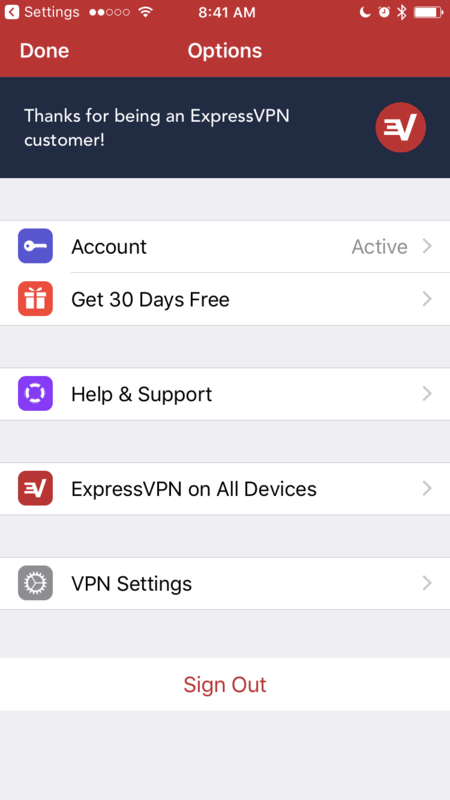 It’s now easier than ever to set up ExpressVPN for iOS. 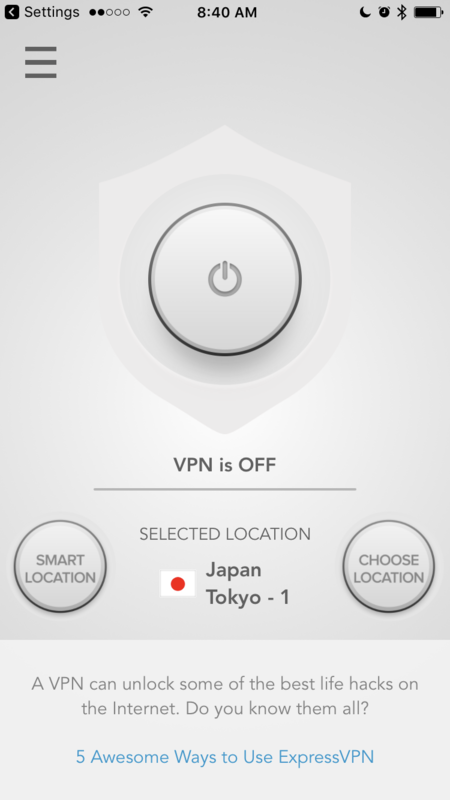 The new and streamlined options menu lets you setup your VPN just the way you like it. Head over to the App Store and download ExpressVPN today. If you’re unsure how to download, or if you’re having trouble accessing the App Store, then check out this step-by-step tutorial for help. ExpressVPN 5.0.1 Is Now Available and it’s Awesome! Great news, everyone! 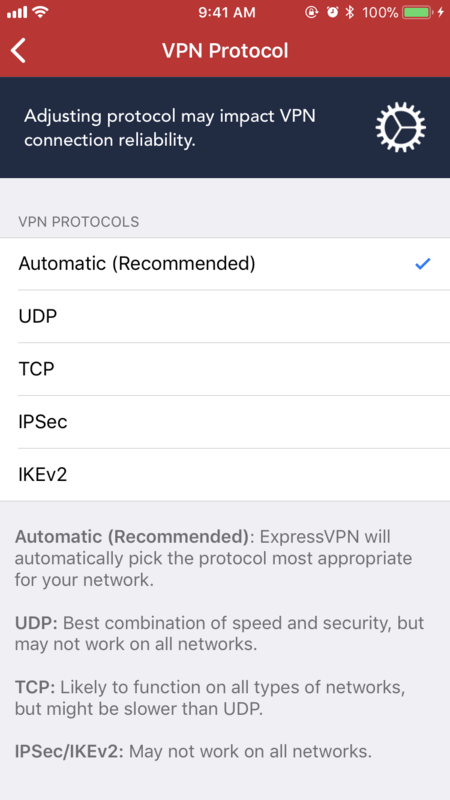 The latest ExpressVPN iOS release is here! We’ve added a lot of great new features, as well as fixed the pesky battery issue that plagued the last app release. 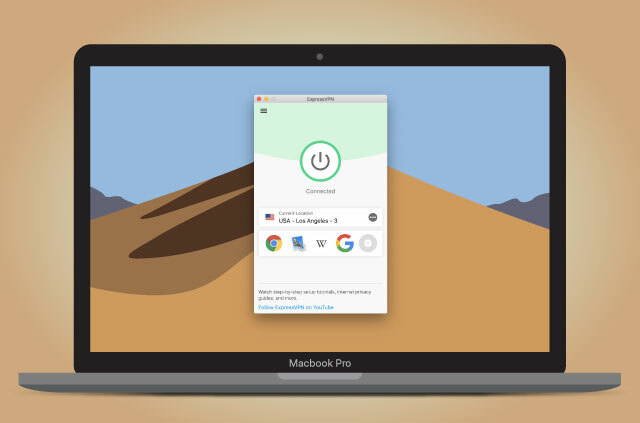 You can now enjoy improved connection reliability without having to worry about it taking up too much juice! ExpressVPN 5.0.1 is here, and we can’t wait for you to give it a try! 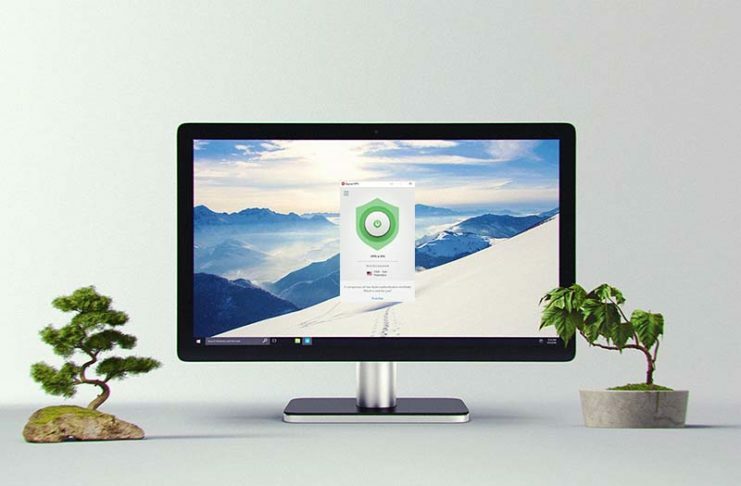 Enjoy a much smoother installation process: You can now enjoy a much more streamlined installation by following our beautiful (and simplified) step-by-step commands. 2. Use the new Welcome Wizard to get even more out of your app: Follow the guide to learn how the app works and choose the best locations and get the most out of your app experience! 3. Browse with better connection reliability: New options help improve your connection reliability and speeds! If you haven’t already, head over to the App Store and download your copy today. If you’re unsure how to download, or if you’re having trouble accessing the App Store, then check out this step-by-step tutorial for help! ExpressVPN 4.8 for iOS Is Now Available! 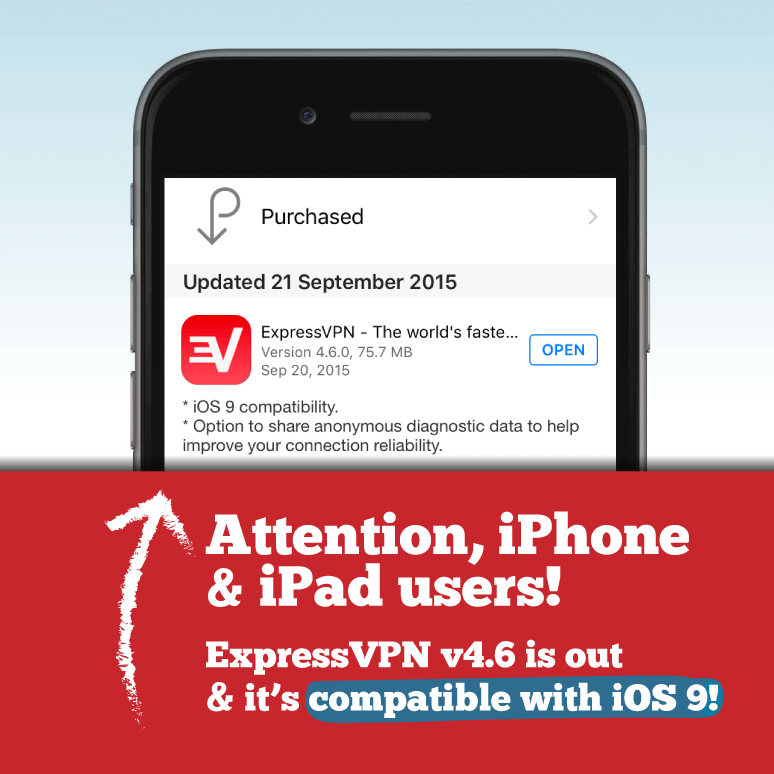 ExpressVPN is pleased to announce our latest 4.8 iOS release. We’ve made a few adjustments, added some really great features, and ironed out a few kinks. Use the new search function to find, connect to, and browse any one of our 100+ server locations with ease. Don’t waste time scrolling through the alphabet. Just type in the location of your choice and connect quickly and easily. 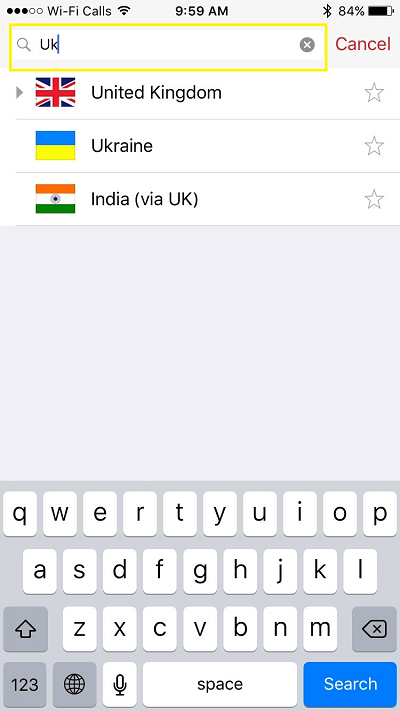 For iPhone users, just tap the search icon on the top-left corner and type in the location of your choice. iPad users can also take advantage of this new feature by tapping on the search field. 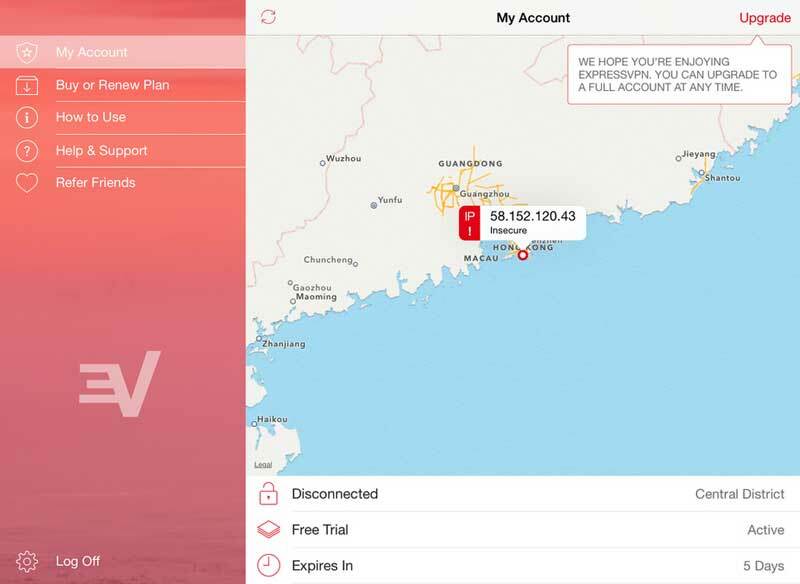 On iPad only: now you can run ExpressVPN beside another app of your choice. 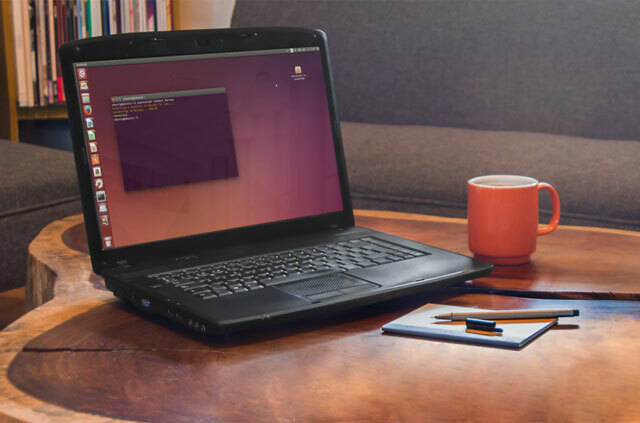 Change your server locations without ever having to return to the main screen! This feature only works with apps that have Split View enabled. Some third-party apps still don’t have this technology. If you’re having trouble setting up Split View, check out this step-by-step tutorial by Apple. 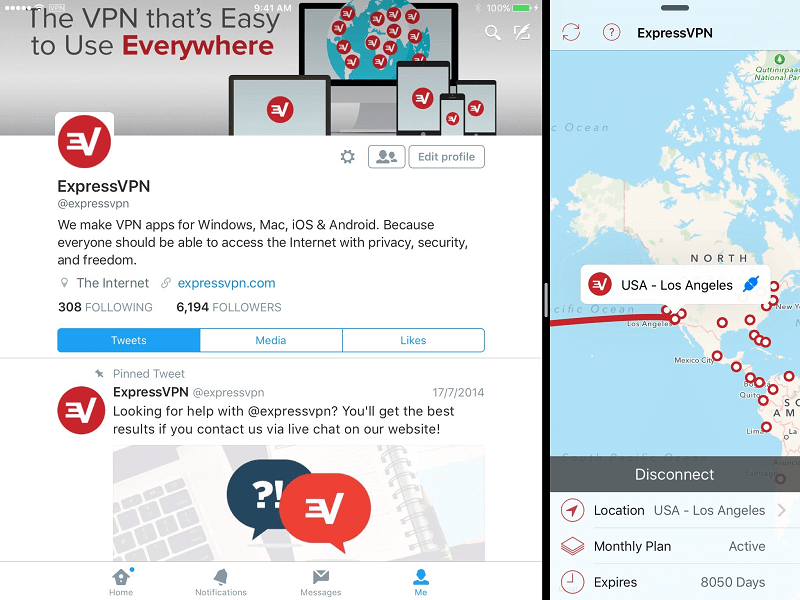 Take a look at how it works below with Twitter on the right and the ExpressVPN app on the left. 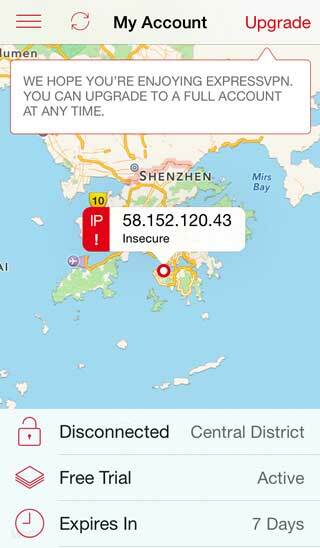 Download ExpressVPN 4.8 for iOS Today! What are you waiting for? Head over to the App Store and download today. After you’ve had a chance to break it in, let us know what you think! We’re committed to bringing you the best possible apps, so hit us with your questions, comments, concerns, and praise below. ExpressVPN 4.7 for iOS Is Now Available! Great news, guys! Our newest iOS App update is ready for you to download! Now it’s easier than ever to browse, search for, and connect to your favorite server locations. 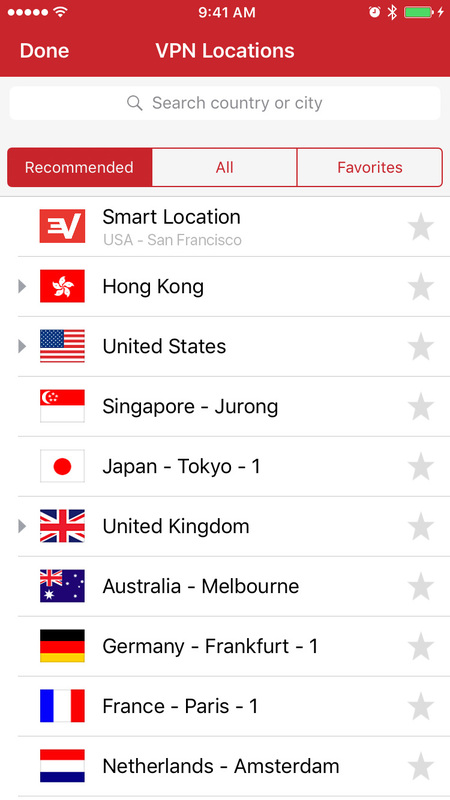 Download ExpressVPN 4.7 for iOS from the App Store today! What’s New in ExpressVPN 4.7? Tailor-made recommendations: Connect to the most reliable server locations via our new “Recommended” list, custom generated just for you. Intuitive navigation: Browse our 100+ server locations quickly and easily with our new navigation menu, which sorts locations by region and country. Updated design: Enjoy the brand-new ExpressVPN logo and sleek design. More compact than ever: We’ve reduced the app’s file size by 90 percent! Convenient access: Bookmark and connect to your favorite server locations in your new Favorites list. 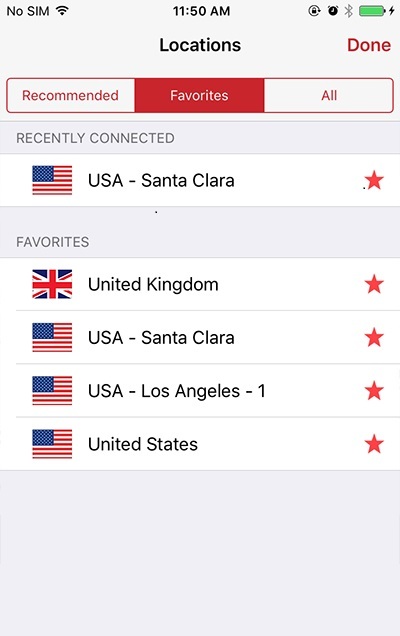 The Favorites list also shows the last locations you connected to for your convenience. Check it out below! 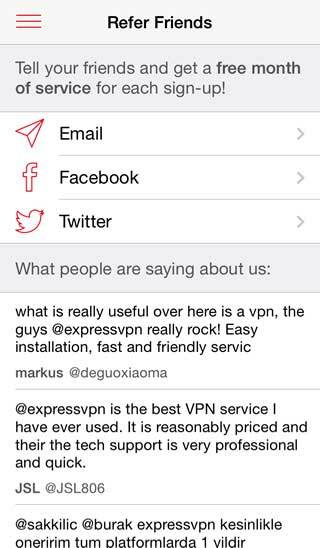 Download ExpressVPN 4.7 from the App Store today! After you’ve taken it for a spin, let us know what you think in the comments. We’ve fixed the auto-reconnect bug and everything should be working fine now! ?? Hi, everybody. Unfortunately, our app is still a bit buggy. We are very sorry about this. Please know that we are working to get the fix into the App Store ASAP! We will keep you posted. Attention iPhone and iPad users! You can now get ExpressVPN v4.6 from the App Store. 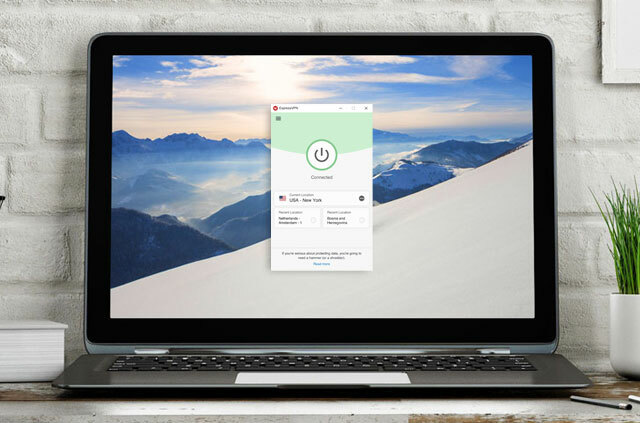 What’s new in ExpressVPN v4.6? Compatible with iOS 8 and iOS 9. 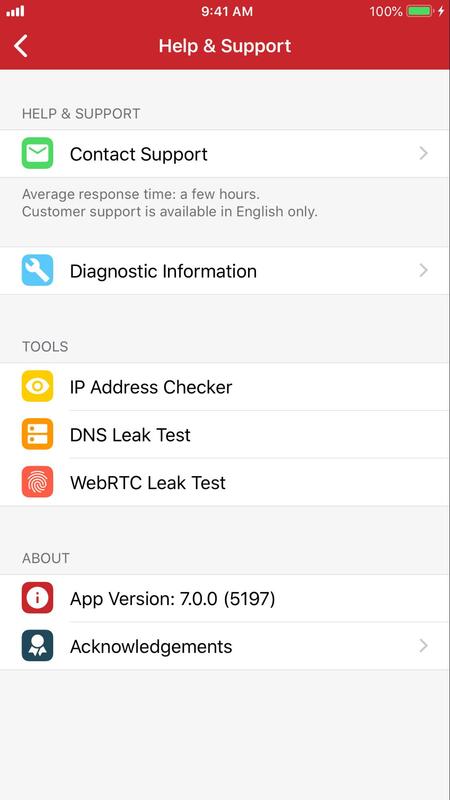 Option to share anonymous diagnostic data with us to help improve your connection reliability. 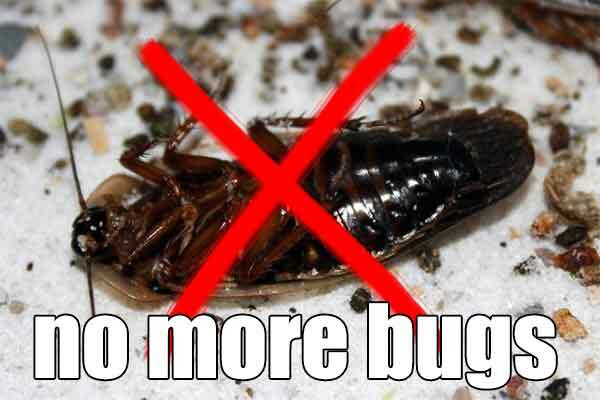 We apologize sincerely for the bugs you may have experienced earlier. Thank you so much for your patience, everyone! ExpressVPN 4.0 for iOS is now available in the App Store! Hey everyone! 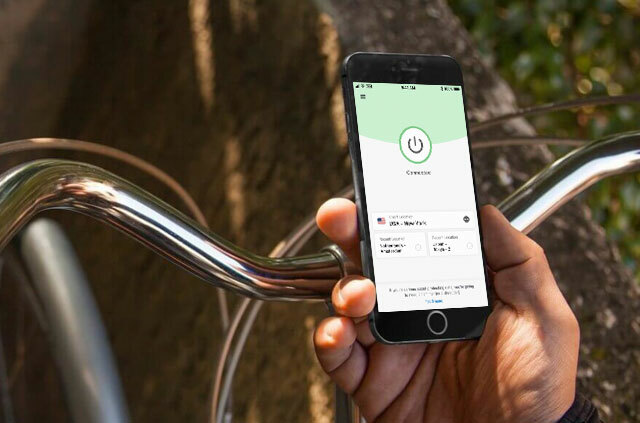 We’re excited to announce the release of ExpressVPN v4 for iOS! Customers with devices running on iOS8 can nowdownload it in the app store. 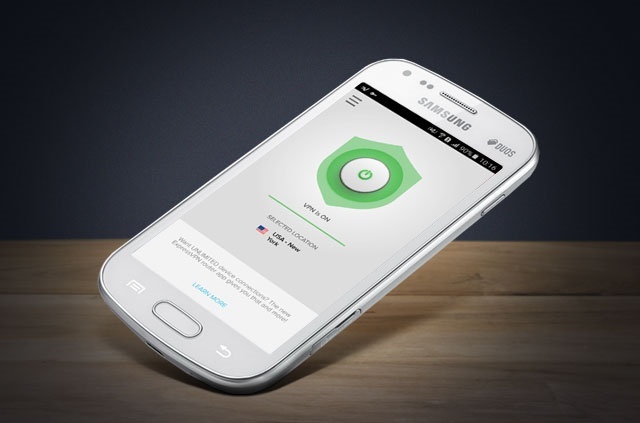 What’s new in ExpressVPN 4.0? 1. 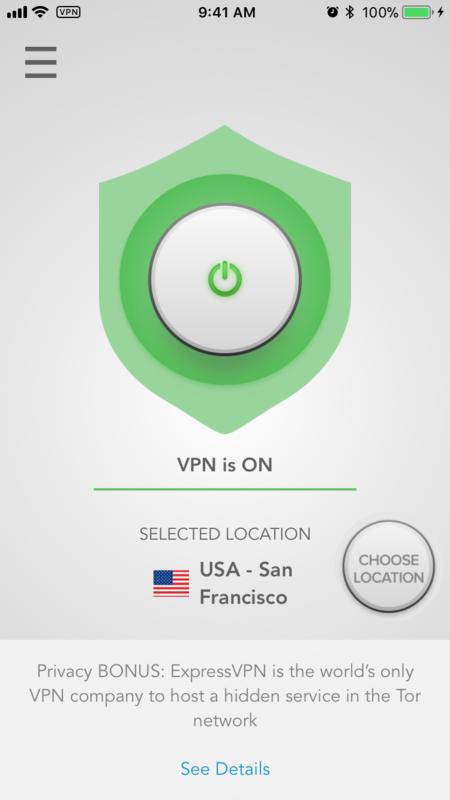 Our full set of VPN locations is now available on iOS. 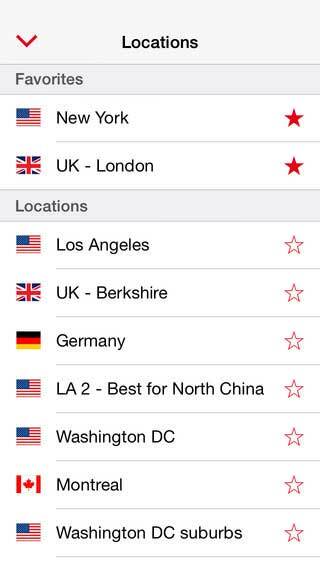 Now our iOS users have access to our full list of VPN locations! If you have a favorite, just hit the star next to it and it will float to the top of your list for easy access. 2. You can now connect with one click! No more going through your system settings to connect to our servers. 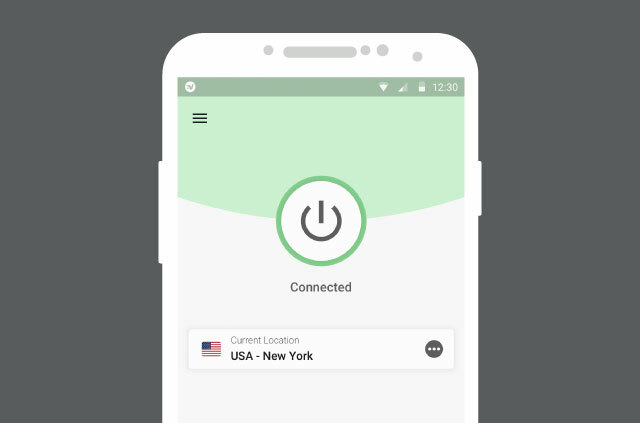 With ExpressVPN 4.0, you can connect and disconnect directly through the app. 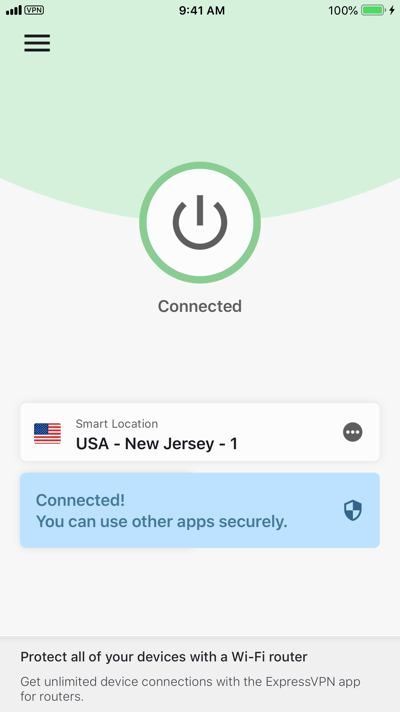 As with the old app, when you’re connected to the VPN, you’ll see a small VPN icon inside a rectangle at the top of your screen. For a fix to these issues, please read our blog post about known problems for iOS users. If you have any other issues with the upgrade, please contact us via Live Chat support and we’ll help you from there! Or you can email us at support [at] expressvpn.com. 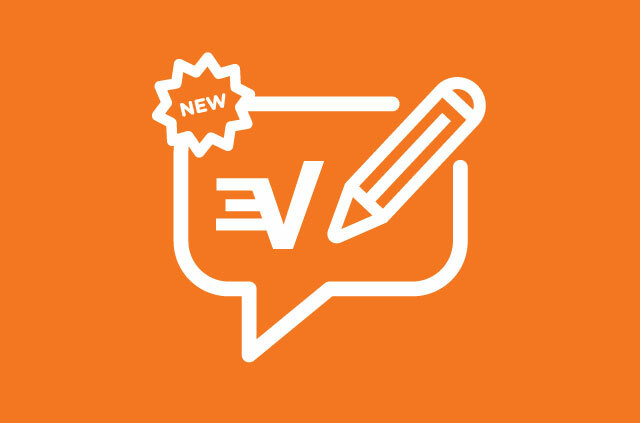 So what’s new in v3.0? Please note that the app does not connect to the VPN for you. 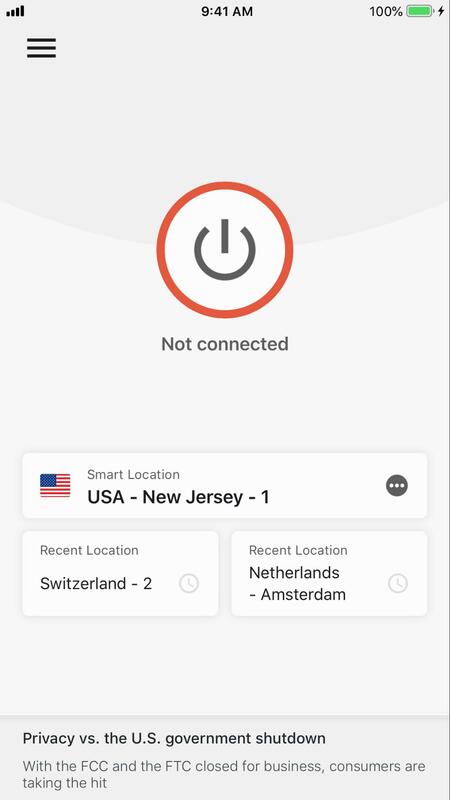 If you want to connect to the VPN, you need to connect to it yourself by going to Settings > VPN and choosing your server. 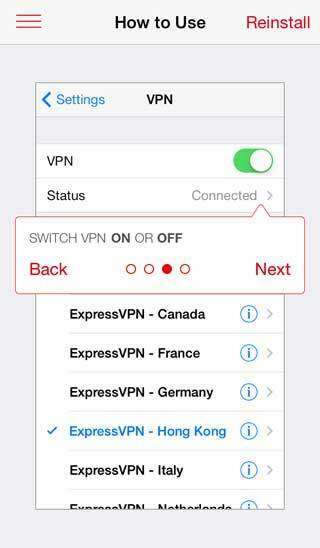 Download ExpressVPN for iOS in the app store! 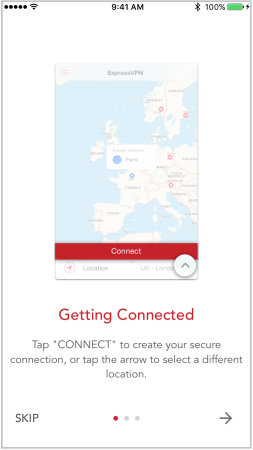 It would be great if the app ‘knows’ you’re not on a trusted network – so it’s automatically on when you’re connecting to an unknown wifi spot. The new re-designed App interface is excellent. Thank you for improving the app. However, It would be nice if the Network Lock/Kill switch feature can be incorporated (if feasible) in the mobile/iPhone version of the app also, in a future update. This feature already exists in the Windows version. Another nice feature to have would be the Server Speed Check option for mobile. This feature already exists in the Windows version. In any case, the mobile version is still excellent even without these two additional/optional features. Just to let you know that this version doesn’t work on High Sierra OS. I spent almost two hours troubleshooting with your customer support with no success. I downgraded to 6.4.2 and this version is working properly on High Sierra OS 10.13. Hi! Thank you very much for letting us know! A fix is in the works!